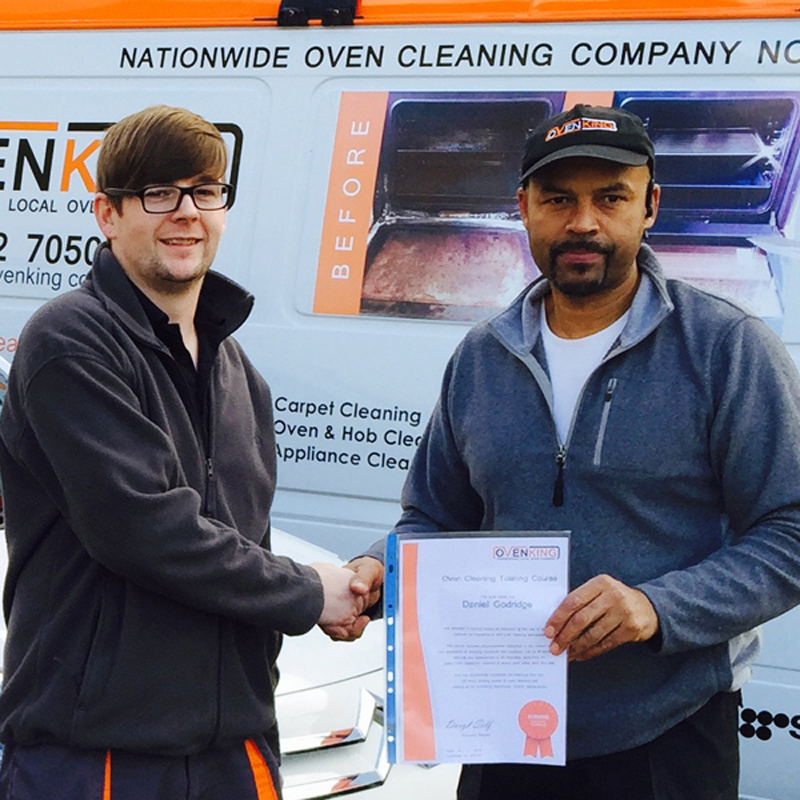 Here are just a few testimonials from the many successful graduates of the OvenKing oven cleaning training courses. I look forward to seeing the team again in six months for van number 3. Neil – Cardiff – Thanks guys! I thoroughly researched the best training packages as a gateway into the industry. I am delighted to have chosen Ovenking. 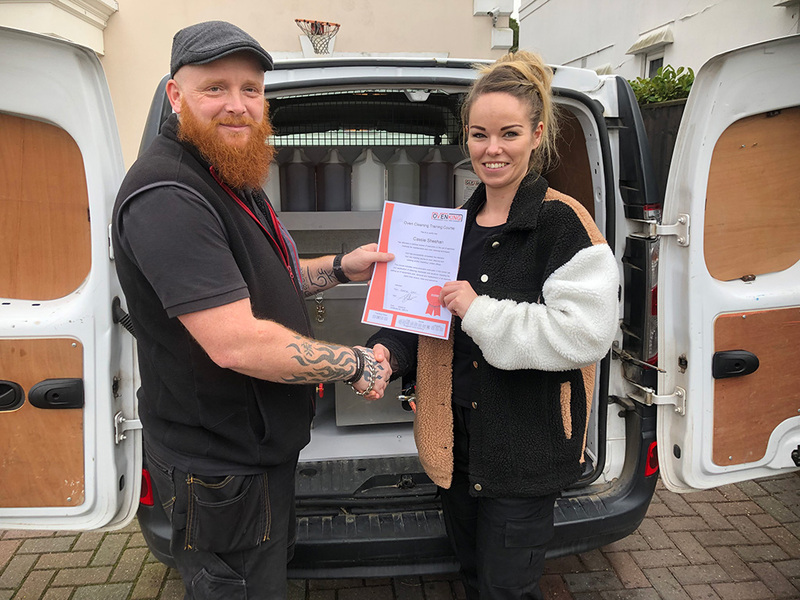 Cassie – Christchurch – Hi OvenKing, just wanted to say a big thanks to you guys for all of your help and training over the last few days. 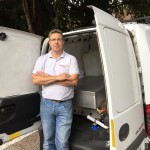 Ed – West Midlands – For the past 4 years I’ve been slowly looking into the Oven Cleaning industry, mostly at night with a tablet, whilst early ideas were to look into national brands, a joining fee of over £10,000 plus purchasing my own van and having a moral debt to the company not to mention sharing my earnings back with them kept the idea as just that. Over the week I was exposed to 10 ovens, at least 8 of which I had an active part in cleaning, getting more and more involved each day. The process follows a fairly simplistic method but with that comes the responsibility of being in someone’s home at times with expensive appliances. That mixed with the knowledge of unexpected complexities (above) show that your training deserves the “professional” element (Pun ). So that’s me for now, fortunate enough to turn the heat up (Pun ) at my own pace with the knowledge that I can now clean ovens to a great standard, have all the kit and the van. With one eye on carpet cleaning training in the future I sit on my tablet writing this testimony having almost completed the cycle, with gratitude to Oven King and satisfaction in my new skill. 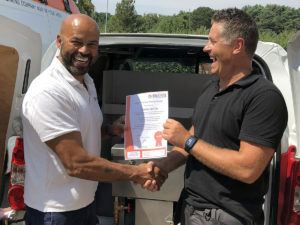 Tim – Cardiff – Having spent a lot of time researching Oven Cleaning Franchises and other training providers it was obvious once I had spoken to Daryl at OvenKing that his training package was without doubt the best by far. I would say to anyone looking to start up in this business do not under any circumstances buy a franchise, all you need is the four day start up extra and you have everything that you need with no limits on area’s and you will most certainly have all the confidence you need to go it alone. Ken – Cornwall – Daryl I am just writing a testimonial for you guys to express how pleased I was with my short 2 day oven cleaning training course. 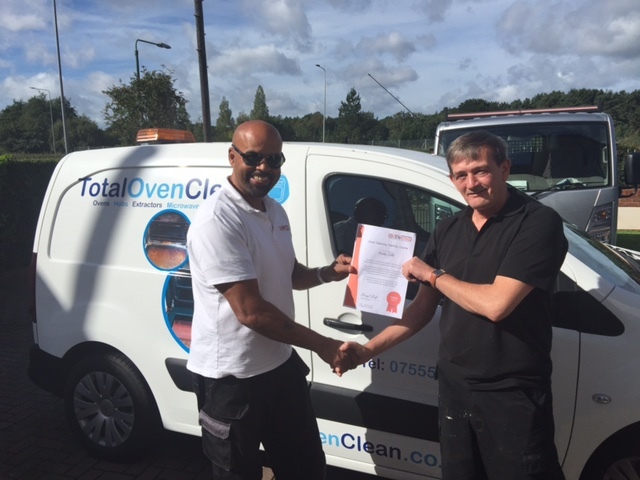 Trevor – Middlesborough – I saw OvenKings oven cleaning training package online and it shone over the rest. 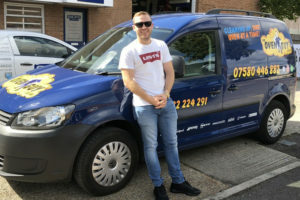 I spoke to Daryl on the phone a couple of times before I booked on the course and then on the date of my course I travelled down South to the OvenKing head office in Bournemouth. Patrick – Notting Hill, London – Oven king you guys are the business. I’d recently had my oven cleaned for the missus and was relived of £150, at the same time I was looking for my next position and so I thought oven cleaning could be for me. 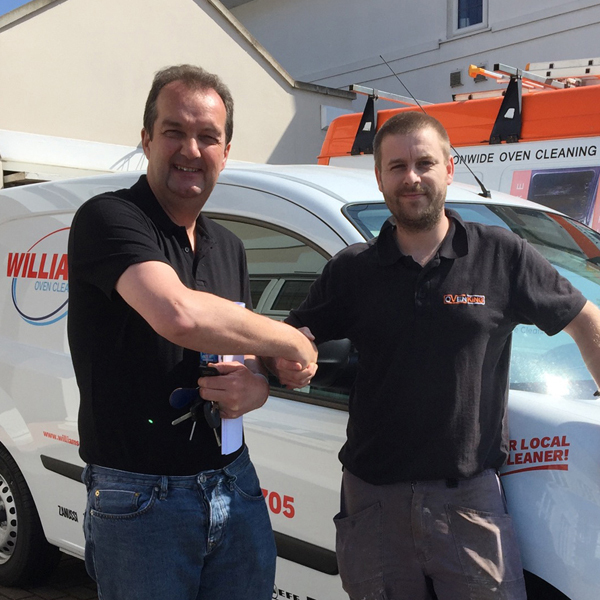 Matt – Newton Abbot – Being from the west country I haven’t seen many oven cleaners in my area so thought it would be a great business to get into. Upon my considerable research and due diligence the ovenking training course kept coming up on my searches. And training was my preferred option of getting into the business rather than buying in to a franchise. 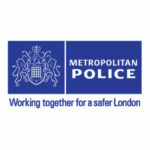 Ryan – Heathrow – Hi Guys, just a follow up from my previous feedback email. 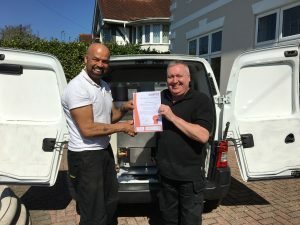 I was very glad that after my initial presentation with Daryl I decided to upgrade my oven cleaning training package and come back down to Bournemouth top up my training to the full start up extra package. I thought I could organise all the things I needed to start my business myself. But after many false starts and on speaking with family and friends I realised I couldn’t do everything alone! On Daryl’s recommendation I rebooked on to the longer course with the addition of the website and marketing material. My thanks to Gary for the branding, my van, website, flyers and business cards look fantastic and really set me apart from the crowd. I am also so glad that when I came back down I had my van sign written by the team. Paul – Dunfermline – Daryl. 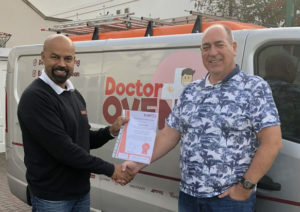 Would just like to pass on my thanks to yourself and all the team at oven king. Training was brilliant although 2 days may have been a little bit tight. However rick was great at showing me how to clean an oven right and some tips to make the process much easier to understand. Once again thanks very much Paul from Tidy Ovens. Love the name and branding too! 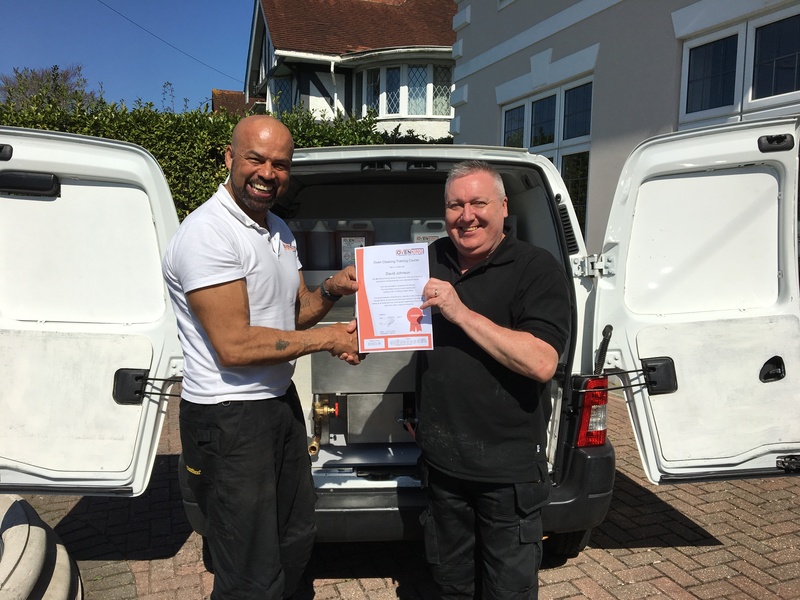 Ryan – Heathrow – Hi Team, Just a few words to express my satisfaction with the oven cleaning training package I purchased. Initially I decided to only go for the 4 day startup, and that package gave me the full insight in to the oven cleaning industry. It has taught me how to clean an oven properly and to a professional standard. My thanks also to Paul who took me out to show me the ropes. 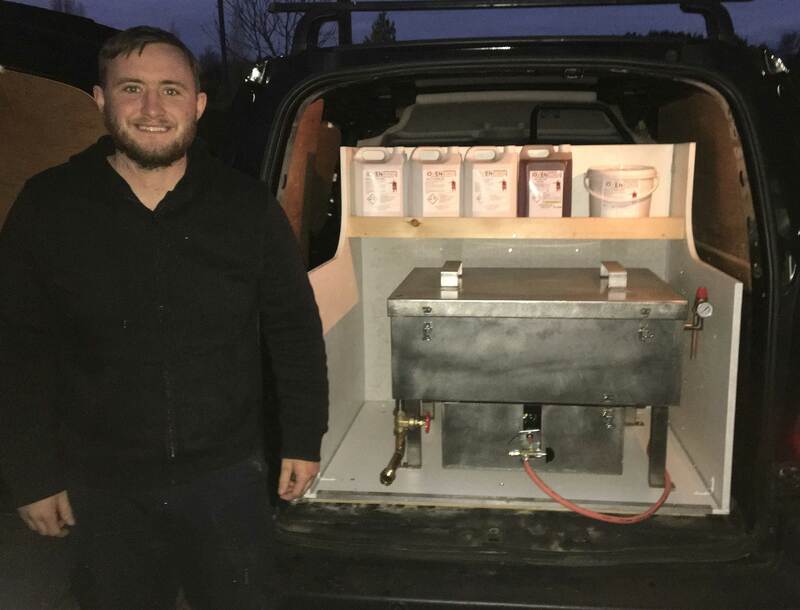 Ciaran Smyth- Cheltenham – Hi Daryl, It has taken a few days but as promised I’m putting a few words down about my experience with Ovenking for you. Let me start by saying thank you very much for your hospitality, If you are ever this way please allow me to repay you and take you for a drink next time! 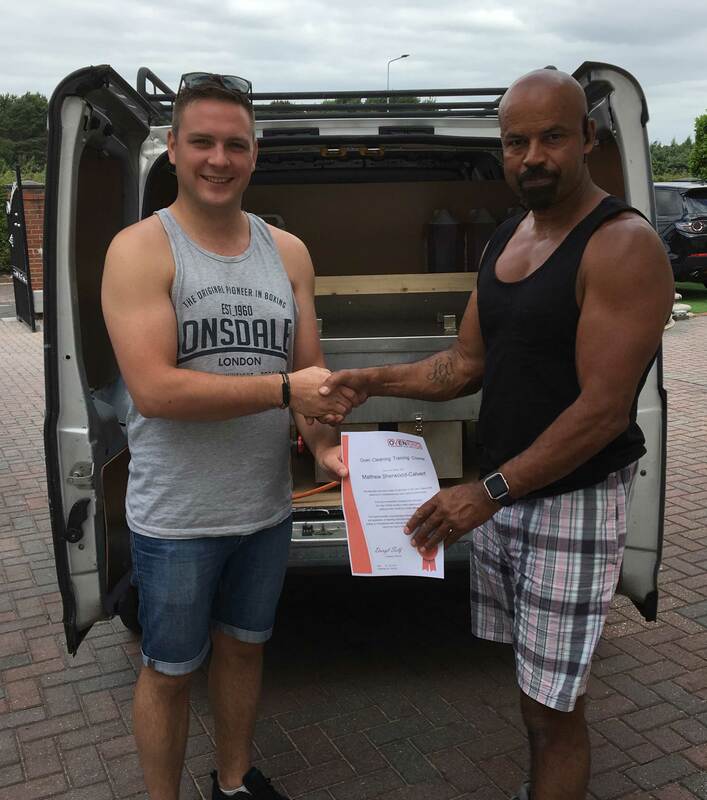 Aaron Stubbs – Salisbury – It was a great pleasure to come down to Bournemouth and receive my full training 4 day start up extra package. I’m so glad you convinced me that there was no point buying another van when I already had one. At first I was reluctant to use my van as it is my pride and joy. 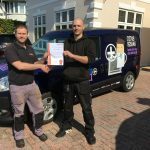 But with is being a custom VW Sport panel van with alloys and bodykit the van has only enhanced the business image, I get looks wherever it goes now which is sure to get my company recognised. I was as you know initially dead set against having it sign written too but I went along with the advice given and I couldn’t have wished for a better design, it helps that friends and family can’t help but keep complimenting it. Peter Beards – Alicante, Spain – Hi guys, we have just got back to our home in Spain. 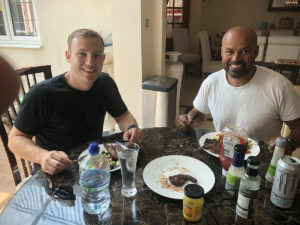 I just wanted to drop you an email to thank you for giving myself and my son the opportunity to come over the UK and be trained by yourselves. I can now see why ovenking is a great brand. The professionalism and the quality of the work you offer your customers is second to none and we hope to replicate this in Spain. Coming over to do training was initially a gamble for us given the increased costs of travel that we had to pay. And we didn’t know how the Spanish market would compare to the UK, but due to your versatility and comprehensive research to show us the difference in the markets we now have enough to get going with our proud new venture of Happy Hornos. A brand we hope to build up to be as big as OvenKing. We will of course keep buying you great chemicals and products and will be in touch to update you on our progress. Thank you again from myself and Westley. 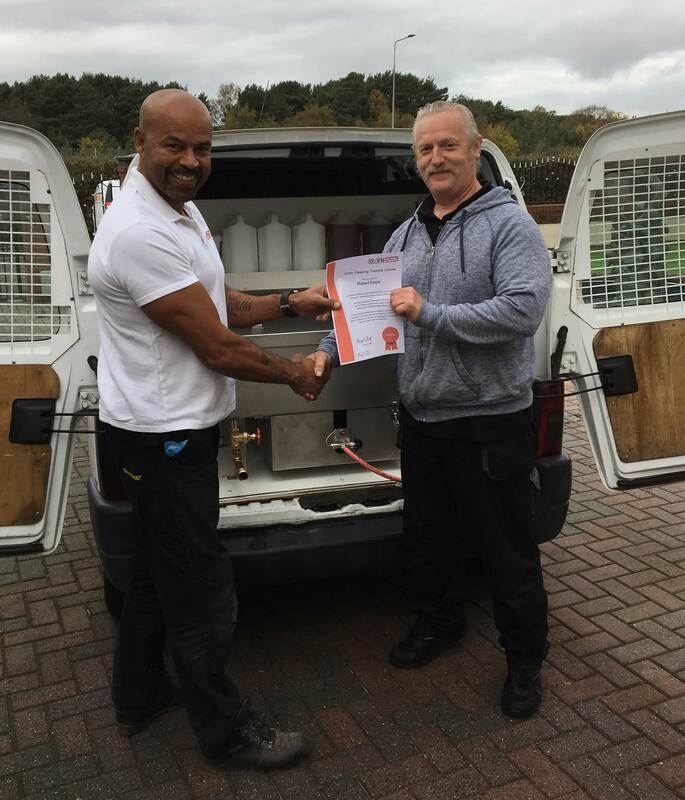 Paul Walton – Stoke on Trent – Thanks to all of the team at OvenKing. I certainly made the right decision coming down to Bournemouth. I spent a lovely 4 days with the OvenKing technicians and Daryl and the office staff. It was very informative and the hands on experience I gained on site with the customers was second to none. I went out with 3 experienced oven cleaning technicians and gained a wealth of experience. Thanks Ricky, Paul and Jason. I will certainly be back when I need to order my next batch of chemicals. All the best James Kemp. 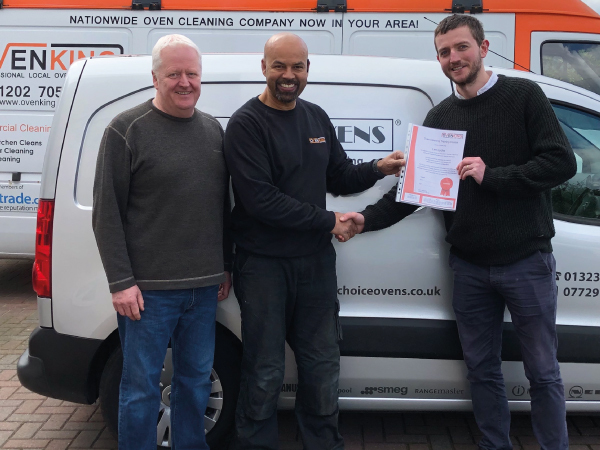 James Kemp – From Surrey – Thanks to all of the team at OvenKing. I certainly made the right decision coming down to Bournemouth. I spent a lovely 4 days with the OvenKing technicians and Daryl and the office staff. 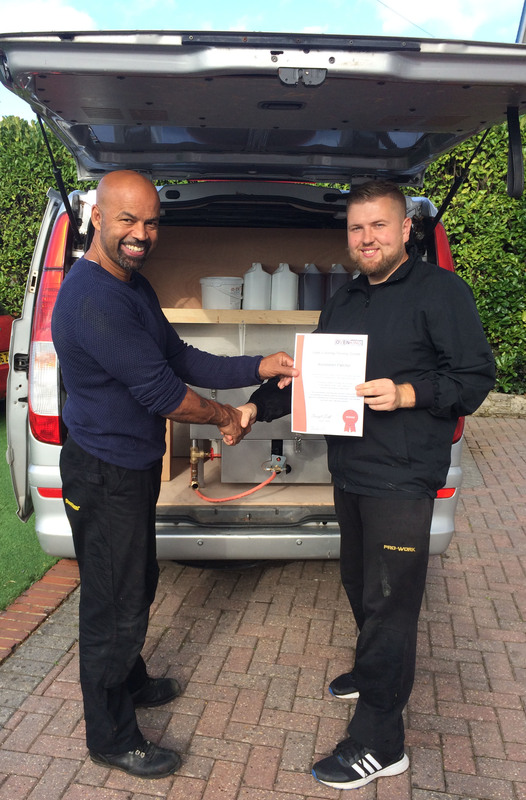 It was very informative and the hands on experience I gained on site with the customers was second to none. I went out with 3 experienced oven cleaning technicians and gained a wealth of experience. Thanks Ricky, Paul and Jason. I will certainly be back when I need to order my next batch of chemicals. All the best James Kemp. 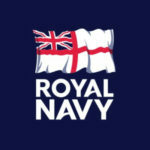 David Johnson – From Midlands – Hi Daryl, thanks you so much for all your help. It has been a great experience, you have been a great teacher and I have loved all of my training from start to finish. 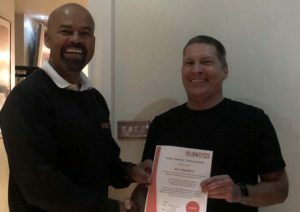 I was delighted that I had a high pass when you handed me my certificate, and I felt that all of the training has gone a long way towards me starting my new venture. Your company will only ever get praise from me, if anyone asks about your company. 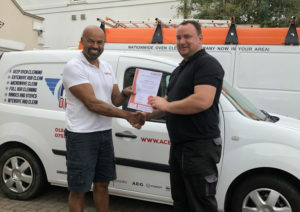 Thank you again Daryl and your team at OvenKing. 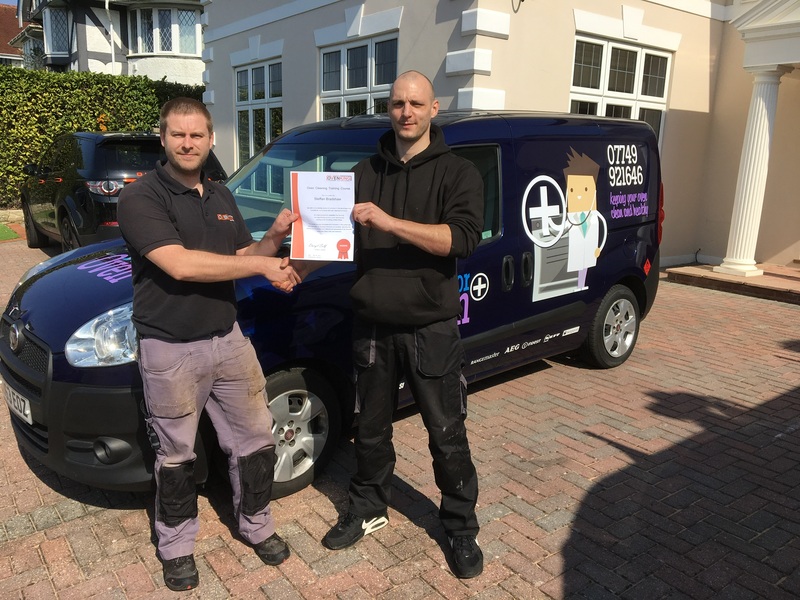 Matthew Munday – From Bristol – Thanks OvenKing team, I enjoyed the time and the knowledge I gained from Daryl and Ricky. 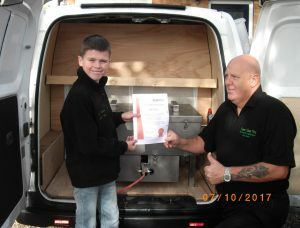 It was also very informative and hands on training that I would recommend to anyone wanting to get into oven cleaning. I would not hesitate to recommend the overall package (startup extra). The website is great and my corporate style sets my van off great. Dave – From Bedford – Great training course, found it very informative. Daryl certainly knows about the industry and I gained a lot of knowledge from him. I enjoyed the training on the practical side, physically out on the road in a real customers kitchen cleaning real ovens. I thought that type of training was invaluable. The products, tools and tank and the setup in my van is second to none. Pleased with the whole organisation and glad I made the decision to get into this industry. I am looking forward to getting involved in the industry. Steve and Jane – From Isle of Wight – Hi Team, thanks for staggering my training course and I felt that I learnt enough from you guys to get going. Great insight to the business side from you Daryl, much appreciated Paul and Leon showing me the ropes out on the road. If I get stuck at all I am sure I will give you a ring or pop and see you as you are not a million miles away. Thanks again and all the best to you at OvenKing. Colin – From Grantham – Love my van, enjoyed the time I spent with the team, started getting myself some bookings now. I am sure I will make a good go of this industry. Thank you OvenKing and a special thanks to Leon for taking me down to the beach for a romantic walk. Jake – From Banbury – Day 1 got down to OvenKings offices had a good chat with Daryl and a great induction into the industry and the dos and donts. Then I went to the workshop and we went through the ovens and striped a few down and striped a few doors. Then out on the road with Paul on 2 customer facing jobs. Matthew – From Southampton – 3 Month Follow up – Hi Guys, I just like to follow up with my testimonial and to say what a great start OvenKing gave me into this market with the training and the marketing tips. I am already within 3 months flat out and earning my targets and exceeding them already. I am working further afield than I originally anticipated, but what is great as I never went down the franchise road there is no boundaries. 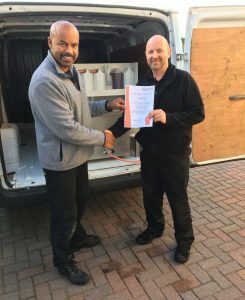 Thanks again to the team and for giving me the ongoing advice, its great to see you guys when I see you monthly for my monthly supply of chemicals. Look forward to seeing you next month! 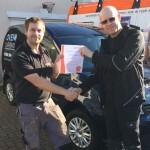 Paul – from Devon – Arrived back with a flying start I left OvenKing on the Thursday and I was working by the weekend for friends and family and had my first booking on Monday. Rob – from Leicester – Hey Team, I am now back after my long journey home and I felt every day and every minute of this training course was well worth while. At the cost of a third of a franchise I feel this was very well worth the money for the level of training and information gained. 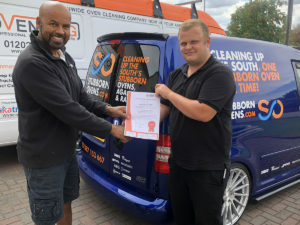 I came to OvenKing with the proposal could they tie my window cleaning business in with an oven cleaning business and incorporate both together. Daryl was very obliging and he re branded me as a joint window cleaner and oven cleaner. I was so pleased when I started receiving my first drafts and then website etc and I knew we were on the right tracks. 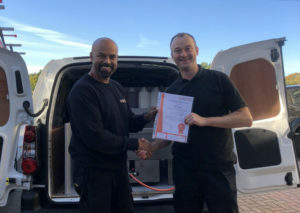 Mark – from Bristol – Hi Team, I very much appreciated the training course and really appreciated that Daryl was able to kit my van out with a unique bespoke package that he designed. As when I arrived it was a total surprise to him that I needed my van empty at the weekend for my bouncy castle business. He was able to redesign a retrofitted box which caters for my needs perfectly as I am able to take it out for the weekends and put back in on Monday morning. Great Job! Thanks Paul for the training very informative and I look forward to start cleaning ovens and make myself an extra income from this industry. 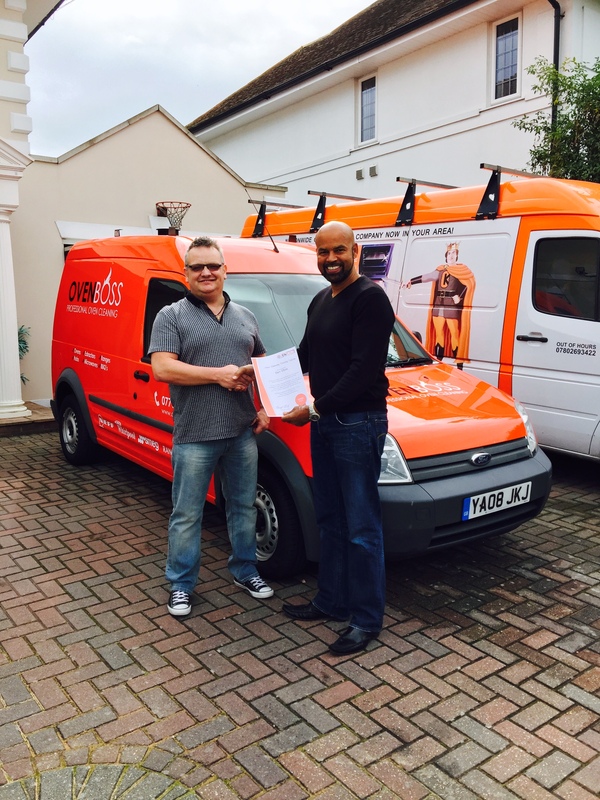 Konstantin – from Stevenage – Hi Daryl and team, I was very excited to expand on my cleaning portfolio. It all went very well. I would like to thank you Daryl for the training and advice this week and the other guys in the vans, what they showed me was great. I have already picked up bookings after I started telling my friends, family and some existing customers where I have been last week and what I was doing. I look forward to speaking to you in 6 months time after putting all my advice I can into practice and hopefully call you with great news about my business. 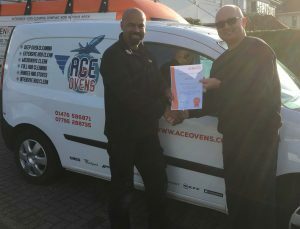 Could you also send me the pictures that you sent me of the handover of the certificate so as I can put it on my website. Thanks Kosh. Mick – from Essex – I would like to thank you and your whole team for a great few days training. The comprehensive business advice from yourself, after your years in the industry will be invaluable. Plus knowing I can call upon you in the future if necessary, gives added peace of mind. The tank supplied and fitted by you, I am sure will provide years of service. 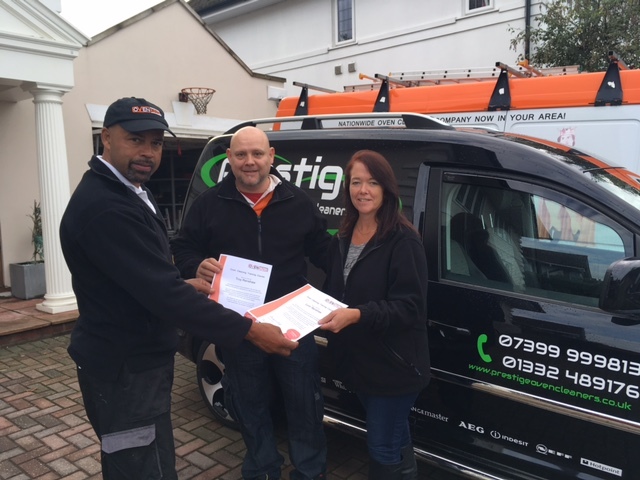 Vanessa – from Eastbourne – Great to meet Daryl and the team, I was possibly a bit hesitant about going into this industry as a woman. But after the very informative information from Daryl and the great hands on training from his operators I felt that I have made the right decision. Thanks once again to the team and I will keep in touch in the future to give you an update on my progress. Love the van being kitted out for me and the package supplied with it. I cannot wait to get on cleaning my own ovens. 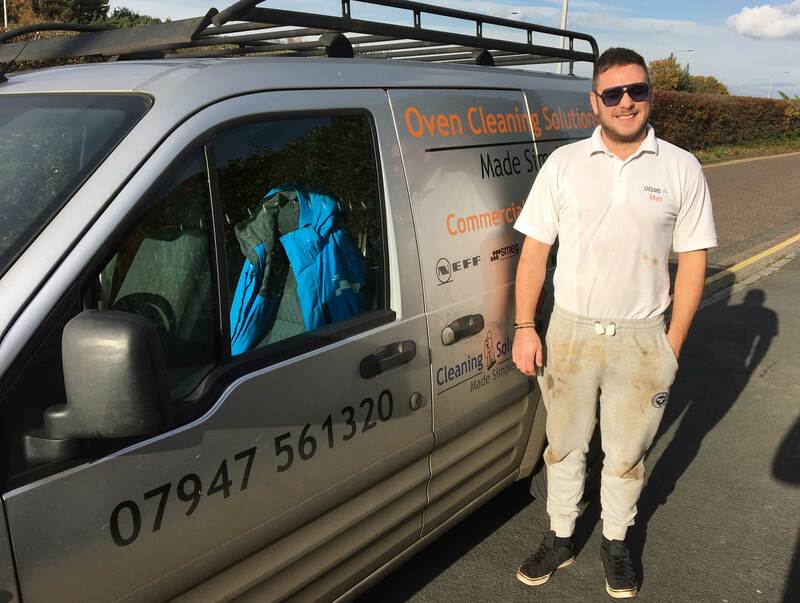 Matthew – from Southampton – I have been researching possibilities of becoming an oven cleaner for quite a while. I searched the internet and found the most suitable package that I felt would work for me. I discussed it with my partner who already had a cleaning business and this would be a perfect add on. Came down met Daryl and the team, the training and advice that I got from Daryl was second to none and it was great being out on the road with Paul, showing me how to do the job in a real life scenario. Stephan – from Derby – I came down to Bournemouth a complete novice in the industry. My Background was working in the airline on baggage handling. So I came down to training with OvenKing with an open mind, not being 100% sure whether it was for me or not. But after the training and the business walkthrough that Daryl gave me in the office made me feel comfortable that I have made the right decision to eventually break off from my security and go it alone. Thanks Paul for the practical training on site and the team for the overall package. 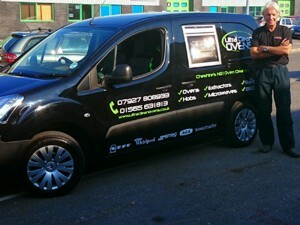 Love the style of my website and livery on the van and people making comments to me on a daily basis. Which OvenKing all the best in the future. 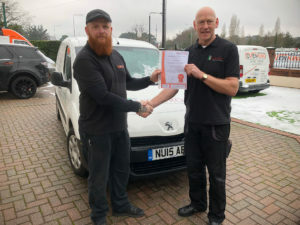 Shaun ( Skippy) – from the Isle of Wight – I found OvenKing while searching on the internet, I saw them and a few other companies offering training packages. 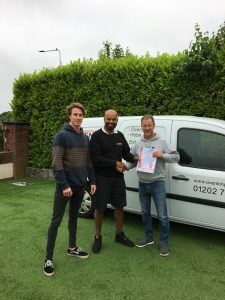 I decided to go with Oveking as they offered a complete package and no one else did, from kitting out my van to giving me the tank, tools, chemicals, and full van livery website, flyers and business cards. So I knew that when I left them I would be ready to go and start in the business. Training with OvenKing was one down from actually committing to buying a full franchise. I came down on the 14th and met Daryl and Harley. I went through the introductions and then I was put with Gareth and Paul on the road. 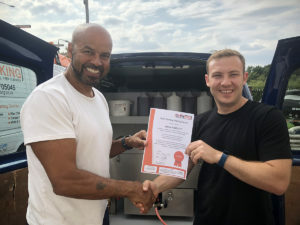 This was a fantastic insight into the industry with real customers and real ovens which was better than other companies who only offered training on mock-up ovens without real burnt in grime. Thursday was my last day and I had completed the training course. Daryl showed me around my van and I loved the livery with the Skippy theme. In-fact I love the whole design of my brand for the website and flyers too. I left and went back to the island and if anyone asked me if I made the right decision I would say YES with a hop, skip and a jump. 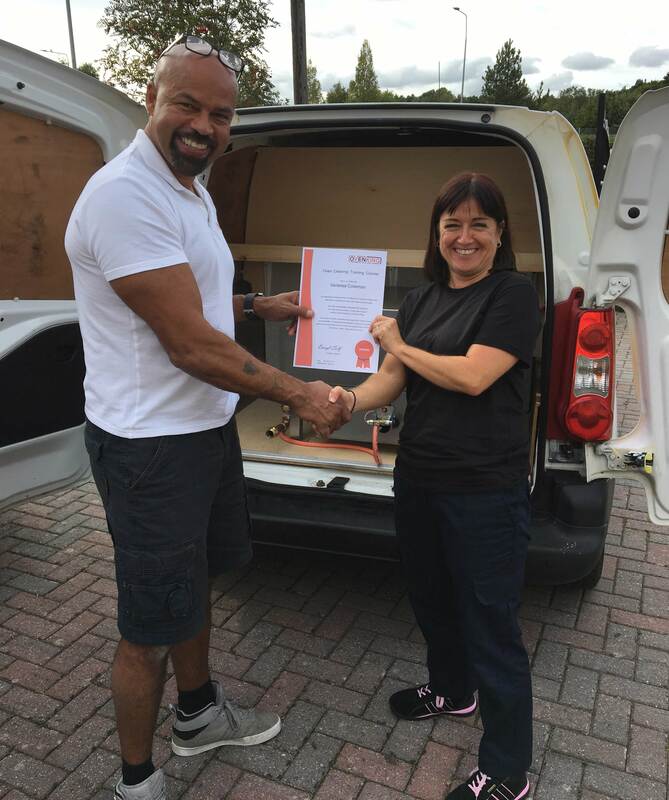 Troy & Lynn – from Derby – Myself and my wife had been looking at various industries, business and franchises to suit our work life balance. Our work life balance has always needed to suit our personal needs. I would say we have spent maybe 12 months researching, looking and visiting various opportunities that may tick all of the boxes. Sometimes being a bit dismayed by what was on offer. Until we came across Ovenking. The opportunity that OvenKing offered on face value may work. We then spoke to Daryl a few times on the telephone and felt very reassured. We took our holidays, mindful that we would think and make a decision when we return. On our return we decided to go with Ovenking with the Startup extra package. 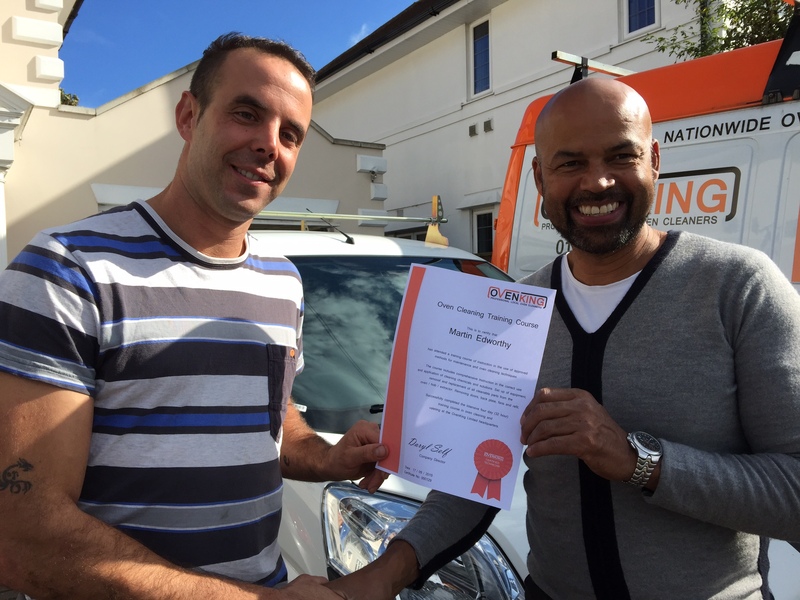 We booked in an appointment 4-6 weeks in advance and then we were able to start working with the team. We were able to work with Harley with the design and building of our own website and be able to see it develop. Our flyers and cards were designed with our van to our needs. 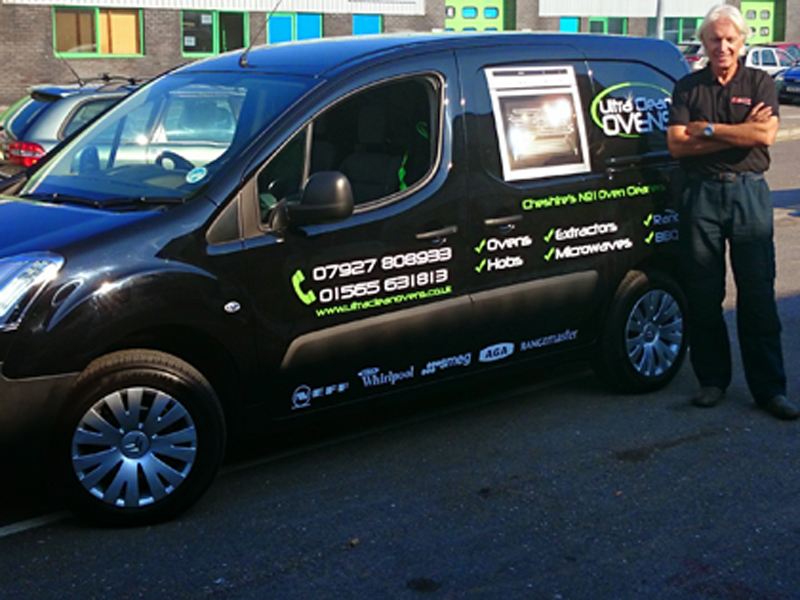 We finally had a professional corporate website, flyers , cards and a mock up of the livery on our van. When we came down and met Daryl, his wife and Harley in the office we had our initial introductory presentation and at that stage we were more than convinced we have made the right move. We went out with Joe, Gareth and Paul for 3 and a half days. They showed us the difference in the types of oven’s out there on site and the cleaning methods which we felt was invaluable. After the 4 and a half day course was completed when we were awarded are certificates then handed over our chemicals, shown the tank and all the other work that had been done for us. we were especially thrilled with the completed version of VW caddy. Both me and my wife left their premises feeling very content with what the training course has given us. We would just like to give a special thanks to all the team that has made the start of our business possible and we look forward to working into the future. 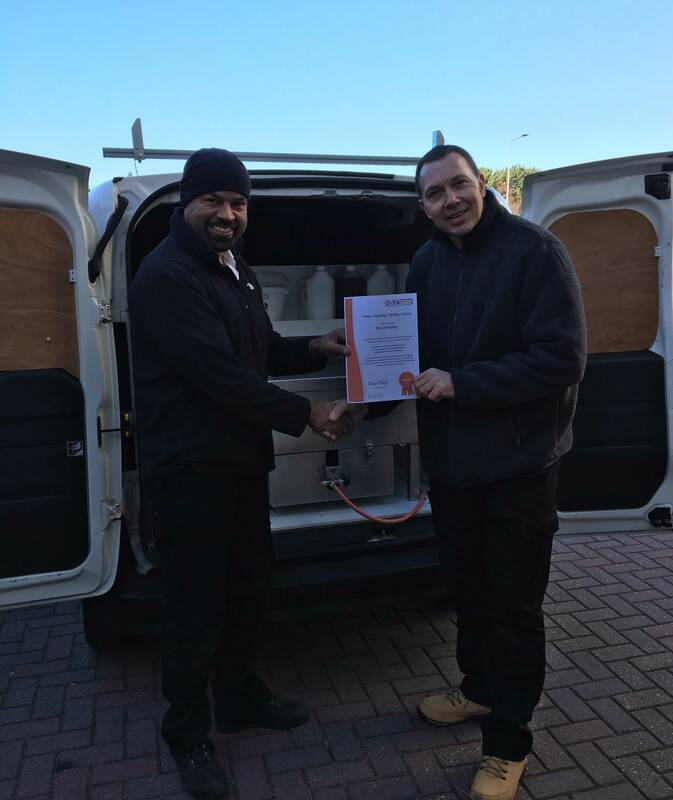 Andy – from Manchester – A big warm thank you to Daryl Self / OvenKing and the team. I decided a few months ago that oven cleaning would be the path that I wanted to take. I explored various franchises and training opportunities. 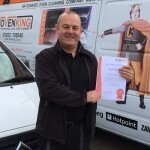 I came to OvenKing because I felt that they had more to offer me than any other company which suited my needs. 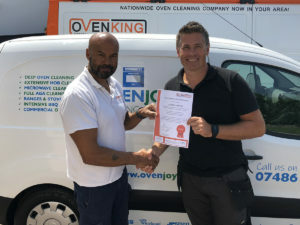 I didn’t really feel like going down the franchise route with all the restrictions and I liked it that the OvenKing training package was as close to a franchise as I could get. When I left their premises after the 4 day training course and with my website, flyers, business cards and corporate style, I felt on the way home I was ready to go straight into business. I was looking forward to take all of Daryls marketing tips and put them into practice and start to get the business rolling. 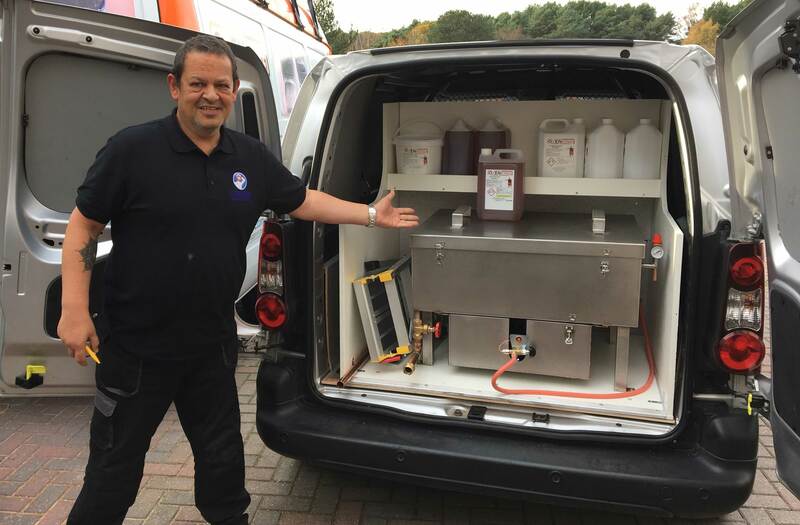 The steady start that Daryl advised me on would be without a launch which suits me fine as I have been out of the workplace for a few years for personal reasons and I was looking for a gradual start and to built it up to a successful oven cleaning business over the next few years. thanks again to the team and would seriously recommend to anybody if they are looking to go into the industry look no further than OvenKing. 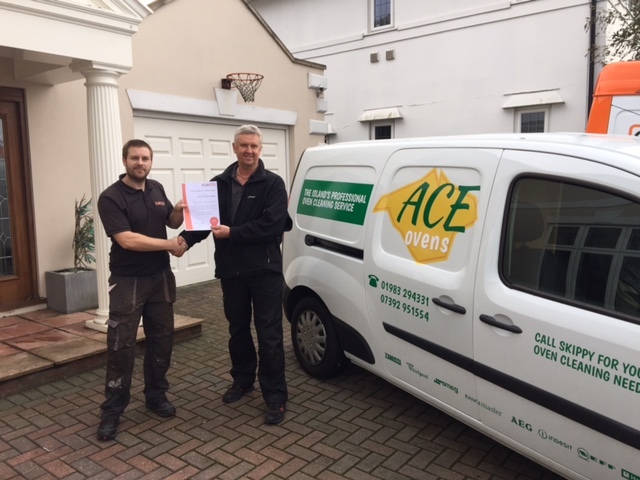 Nick – from Ipswich – Thank you very much for your warm welcome in Bournemouth and your great training package. The Startup Extra suited me perfectly as I wanted to return home with a business I could earn money from right away. Including a website and marketing package was ideal for me. I didn’t want to, and was daunted by the prospect of having to talk to numerous web companies and designers to get quotes for the website and flyers and then find they don’t understand my business so I have hours of work getting the end product I want. Thanks also to Paul for his training and tips, and to Daryl for his business coaching, I really learnt a lot from both of you. I feel I have all the knowledge I need but also know that you will answer future queries as and when they will no doubt arise. I wish all the team at OvenKing all the best and finally thanks to Jo for her hospitality too. 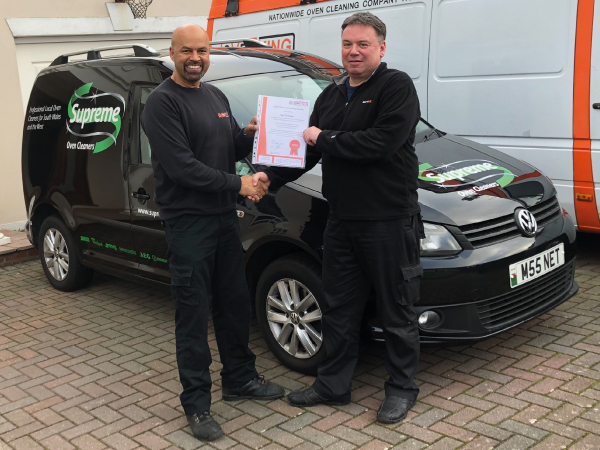 Neil – from South Wales – I decided I wanted a change in career and myself and my wife spent months researching, we spent quite a while on Google and after weighing up all the options we made the decision that we wanted to go forward with oven cleaning. I initially looked at franchises, but saw equipment and training was available too. we couldn’t see the value in a franchise. So we chose an equipment, marketing and training package by OvenKing. I drove down from Newport, South Wales the night before. The first morning I was very nervous and tense but Daryl and his two of his operators made me feel right at home from the start. Daryl’s presentation was very inspiring and the hands on training was second to none. Training wasn’t in a warehouse or classroom, it was all hands on in customers houses and doing the job. I was shown how to do everything including the tank work and in oven work. 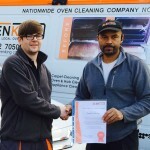 I was trained by two of Ovenkings operators, and each had various small differences in doing the job. I couldn’t have wished for more experience from 4 days! On Wednesday Gareth gave me a crash course in using my new website and email that the Ovenkings web designer Danny had made for me. By Thursday my van had a tank, divider and a shelf. It was also stocked with chemicals and tools to get going. I was taking a bit of a chance but I had two ovens booked on my first day back Friday. My thanks go to Daryl and the whole team I hope to make a big success of my new business. 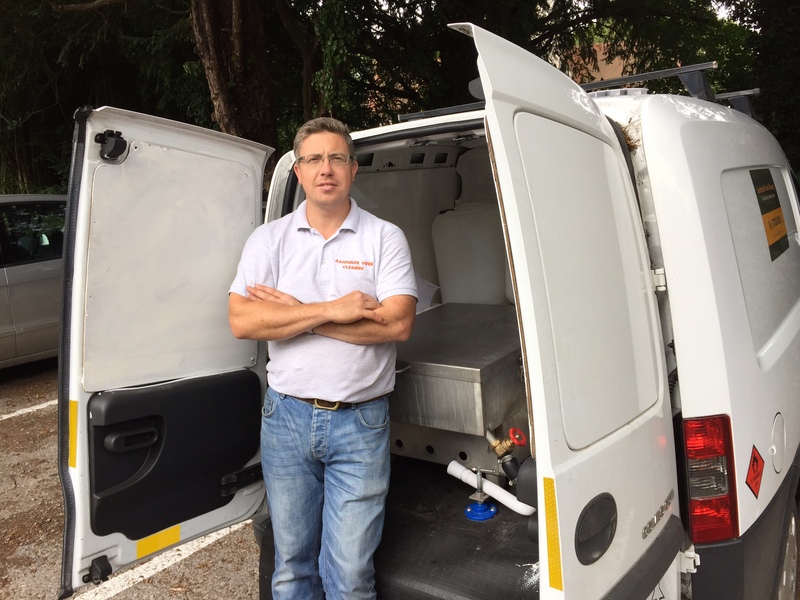 Andrew – from West Yorkshie – Having looked at the oven cleaning industry for a number of months and realising that despite it being physically demanding at times, it is an industry that can provide me with a greater work life balance and the flexibility that I am looking for. My background is in working for a national delivery company, and after becoming increasingly frustrated at impossible workloads,with almost no flexibility in taking time off, such as having to book annual leave over a year in advance I knew I had to stop and take a different direction in life. I wanted more than to be treated like just a number, so when the option of redundancy came up I saw my opportunity to set up my own business. I had been researching training packages for a while and by far the Oven King package stood out from the crowd. So I bought a van booked up the course and so far I have not looked back. In the weeks leading up to the start of my course the advice and support provided by both Daryl and Gareth was first rate. 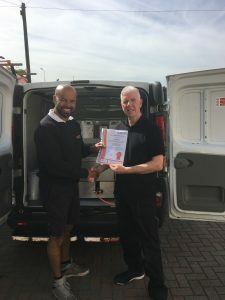 On my first day training I arrived feeling a little apprehensive to say the least, but I was welcomed by Daryl who made me feel at home, I was then introduced to the rest of the team who were both friendly and supportive. My first trainer John set me to work under close supervision patiently instructing me as I learned. My second day was quite intense going to four cleans but I learned a lot and my questions were patiently and expertly answered. On the third day I was working under the supervision of my trainer Paul, we worked on a range of different ovens. 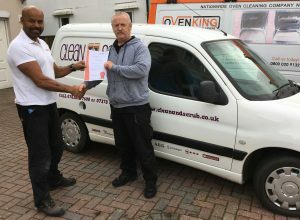 It was a good learning curve to see variations in techniques, I have been able to incorporate these variations in my own oven cleaning business and feel confident that the coaching provided by both John and Paul will set me off to a positive start to my business. Its now two weeks since I finished the course and its been a busy time, organising my van and buying additional tools and then starting my first few jobs. I am now gradually settling down and finding what works best for me, every new clean I gain confidence and experience. Plus with the van professionally sign written I am gaining work steadily. So I can wholeheartedly recommend Oven Kings training course. 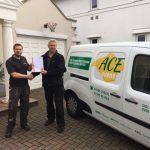 Dave – from Exeter – Having recently retired from the civil engineering industry, and after 25 years of working for a large blue chip company I decided I wanted to wind down. So I needed to find a business that I could work at my own pace, and that would suit my lifestyle. 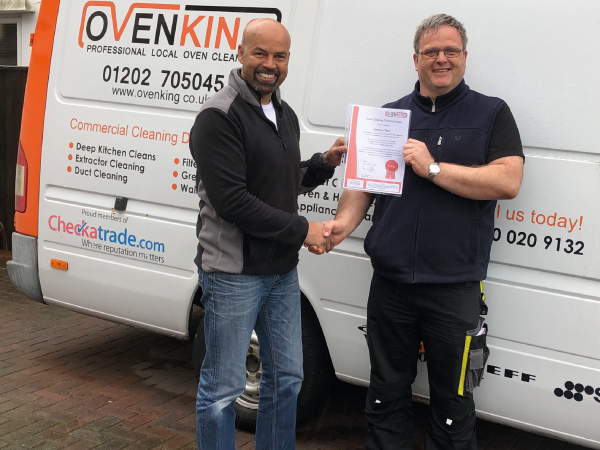 Oven cleaning ticked all the boxes for me, but I didn’t want to commit to a franchise, so ovenking’s oven cleaning training package suited me fine. I came down and met Daryl, and it was great to find we have other things in common such as previously working in the construction industry. He went though a business presentation, the marketing strategy and pros and conds of the industry. Then I started my on the job training with the boys. After the four days it reinforced to me that I had made the right decision. I look forward to starting work in the new year, and building my business at my own pace. Merry Christmas John, Paul and Daryl and the rest of the team. And thank you for your time and efforts. 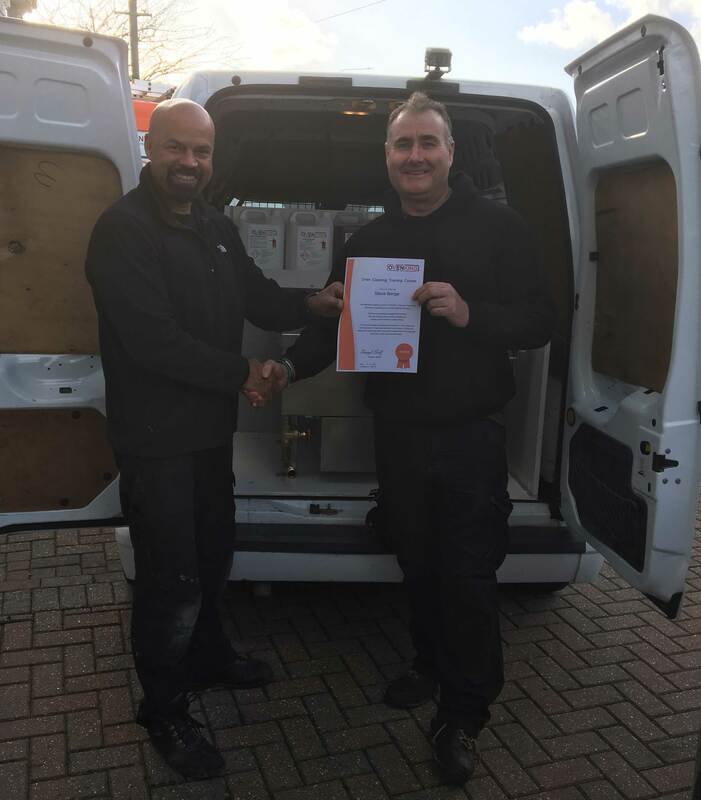 Dan – from the West Midlands – I got home safe and sound, just want to say a big thanks to John for teaching me the practical element on site, it was a great eye opener. 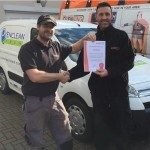 I am sure from your great training and instruction I will have no problems continuing to clean on now on my own, I would also like to thank Danny for building my new website. Karl for the design of my flyers and business cards, and Gareth for the website training and handover. Finally a massive thank you to Daryl and his wife, for looking after me while I was down, the business advice, marketing tips that you taught me will definitely be invaluable. Thanks for the whole teams efforts, I am on the right tracks to make a success of my new business. Martin – from Somerset – I went down to oven king for my oven training course and I didn’t really know what to expect, but I was so satisfied with the course. I recieved a very warm welcome from Daryl, his wife and the rest of the team which put my initial nerves to rest. The business knowledge that Daryl taught me in such a short period of time is great, and what I learnt out on the road with his technicians is exactly what I needed to know. 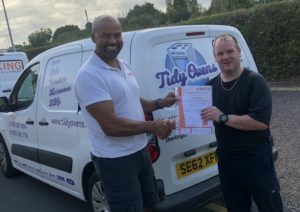 The training course was a fantastic start for my business for me and I’ve returned home to Somerset and dived head first into working as an oven cleaner. Update; I am so pleased to have found the oven king training course online. I can’t even remember exactly what I was looking for apart from a way that I could grow my existing business. My window cleaning company brand ‘Edworthy’ is very well known in the Somerset area and I wanted a way to expand the company and potentially take staff on in the future so I could take less of a hands on role and spend more time with the family. 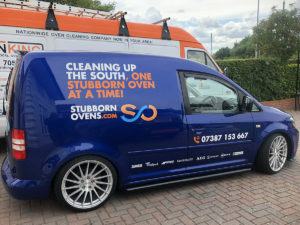 Oven cleaning looked like the ideal add on and I could see there was a good market for it in the local area despite some other franchises operating here. 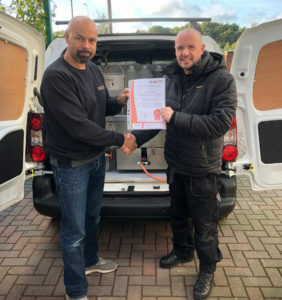 I have managed to continue with the oven cleaning within my existing company and it has proved to be a fantastic add on. Both services compliment each other very well, even better than I hoped. Initially Daryl thought it may take 3 months to get to my income target from oven cleaning but I called him within 3 weeks to tell him I was already there! I did have an advantage using my window cleaning customer database, but I am really rolling into the big league with the business and making the money that I always desired. Thanks again to oven king. 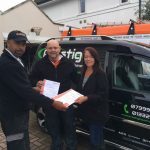 I came with my wife on Friday to collect my van and all the necessary tools and equipment, and my certificate which clarified my qualification. 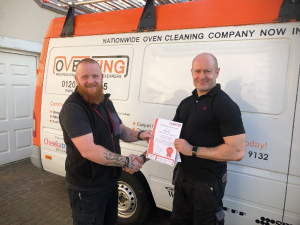 Myself and my wife were mad eto feel very welcome and the whole set up was very professional, I would recommend OvenKing to any one considering becoming a self employed oven cleaner. Update; After I was made redundant I threw myself into looking for a new job. But I then thought about becoming self employed because I was worried about finding a new job, and knew I couldn’t be made redundant again if I worked for myself. The oven cleaning industry seemed ideal since I don’t mind hard work, didn’t need to go back to college for months or years or need tens of thousands of pounds start up capital. The only thing that worried me was marketing and selling my services. I have never been comfortable selling anything. 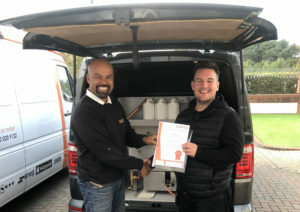 But after I completed the training course with OvenKing I have found that it is very simple and I can expand at the pace I want. 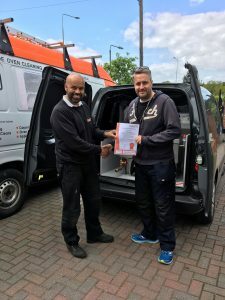 I initially only started promoting my oven cleaning business to friends and family, but when I grew more confident I started to expand, distributing leaflets and running a Facebook campaign. Which OvenKing still advise me on occasionally. I have already picked up regular customers, and although it’s a bit early to say at the moment I feel within the next two-three months I will be meeting and beating all the hopes and expectations my wife and I had for my new business. 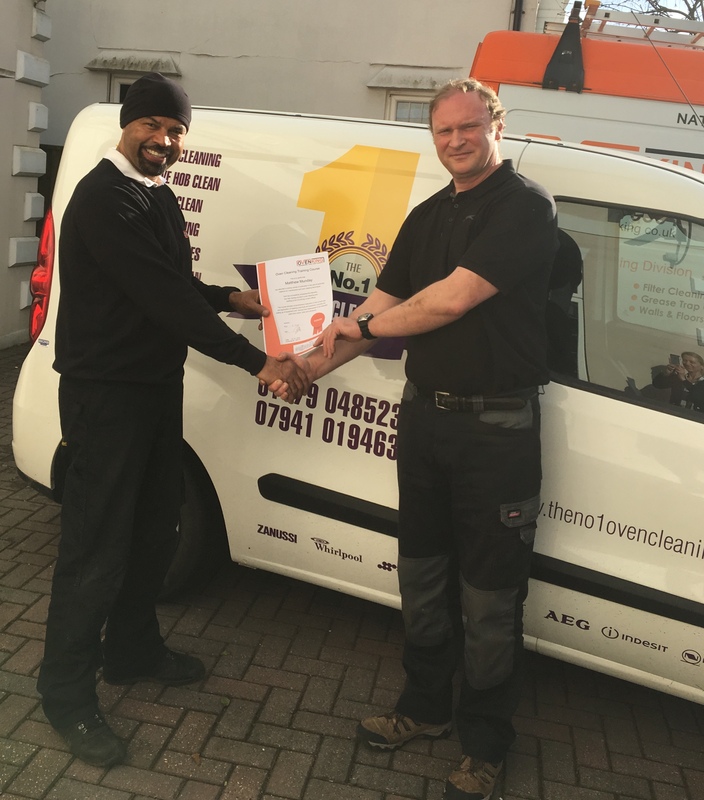 D an Nailor – Winchester/Basingstoke – I took the opportunity to undergo my oven cleaning training with Oven King. 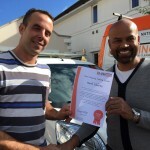 Daryl and his team were extremely helpful and full of the right advice to help me get started in the business. The lessons learned during my weeks training have made the jump into running my own business so much smoother. I definitely couldn’t have done it without them. Thank you for your help Oven King. Update; As an update on my previous testimonial I gave OvenKing, everything is going great. 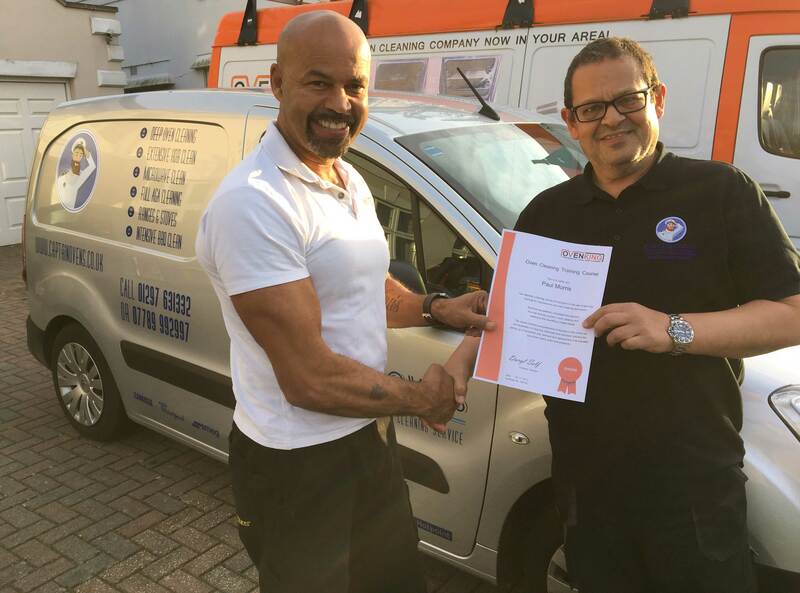 When I first came down to the training course Daryl asked me on the first day what I would like to be earning in 3 months, 6 months and then a year and we set some targets. I let him know I wasn’t quite prepared to quit my day job as it offered security, I was only after a secondary income. Daryl helped me plan how to grow my business slowly around my job. He gave me the support and advice I needed and gave me tips on the best way to market my business with this on mind. That was almost 6 months ago now and I have started exceeding the goals I set for myself, I am having to cut my hours down on my job to accommodate all the oven cleaning work. I’m looking forward to the future. Daryl took me out on the last day and we did hand over. I was very confident when I left that I would be able to carry out oven cleaning to a high standard. Thanks again to OvenKing. Update June 2015; I chose the oven king training program because I was looking for more of a work life balance. I was contracting before becoming an oven cleaner. But despite technically being self employed I had none of the benefits. I wan’t able to choose my days off and working days and hours were inflexible. My holidays often had to be taken at times convenient to the business I was contracting for. After researching oven cleaning and how to become an oven cleaner, I decided that this would be for me. I spoke with various other franchises, and while they just reinforced why I wanted to become an oven cleaner I still didn’t think there was the flexibility I wanted. Until I came across the ovenking training program, with the training program there is no long term tie in to a franchise and I can build my own business. They offered everything that all of the other franchises offered and more. No area restrictions or management fees and the big draw was that I am in charge of my own diary. If I want play golf, I just don’t book any jobs on that day. If I want a Saturday morning off I can just take it I’m not having to ask anyone or plan months in advance. I have been in the industry for a little over 12 months and have exceeded my personal target in the first few months. Thank you again Ovenking. Gary – Southampton – I heard of oven king as they were in the next county over. I decided I wanted to get involved in oven cleaning so I read up on oven king online and signed up with them. 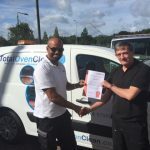 I was impressed with their professionalism and thoroughness of the training course, I would recommend this company to any one considering oven cleaning as a business.